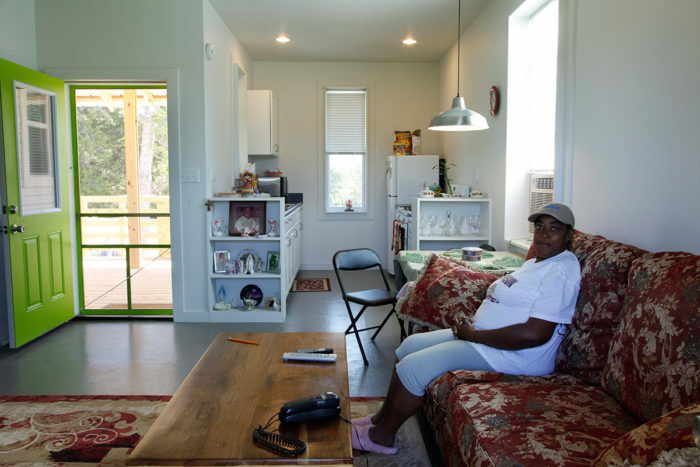 Turner's Home is one of 30 homes in western Alabama designed and built by architecture students in Auburn University's Rural Studio program. The houses, originally designed to be built for $20,000, are named after their owners. 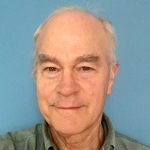 Image Credit: Timothy Hursley Mac's Home. Joanne's Home. The inside of Joanne's Home. Bobby's Home. 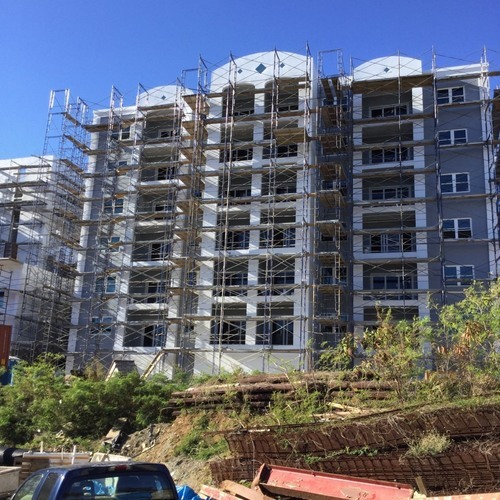 An architectural program at Auburn University that developed a model for building affordable housing is hoping to share what its students and faculty have learned on a national level in a collaboration with the government-backed mortgage lender Fannie Mae. 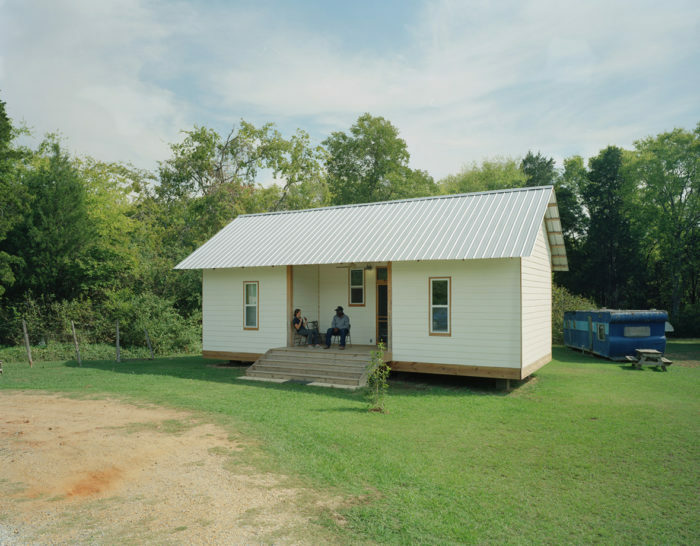 Rural Studio, an undergraduate program in the university’s School of Architecture, began building small, simple houses for low income people in rural western Alabama in 2005. They called the houses “20K Homes” because they were designed to be built for $20,000 in as little as three weeks. 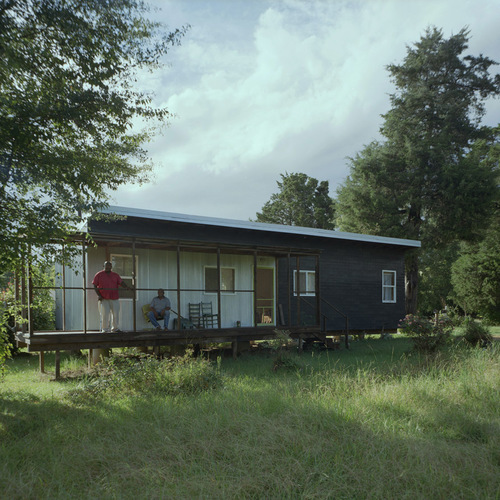 Until now, Rural Studio’s work has been in rural western Alabama, centered around its home base in Hale County. But a new partnership with Fannie Mae and a cash infusion of $1.25 million from Auburn University is promising to deliver its message to a national audience. Fannie Mae is working with Rural Studio in a three-year effort to address a national shortage of affordable housing under its Duty to Serve program that benefits under-served housing markets, Fast Company reports. As part of the new initiative, Rural Studio is working with a number of building industry partners around the country, spanning the design, construction and finance industries. The studio will share its designs and experience in hopes others can develop their own, equally successful programs, not necessarily clones of what it has done in Alabama. Rural Studio arrived at the $20,000 target by determining what someone living on a median Social Security check of $758 a month could afford. 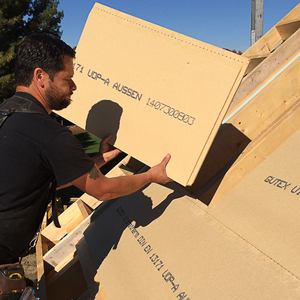 Hypothetically, the total included $12,000 for materials and $8,000 for labor. A contractor building 16 of these houses per year could earn $61,000, while three workers would make $22,000, much more than they would at minimum wage. The first 20K Home was built in 2005. Many of the houses are built on piers, not full foundations, and while architectural styles have changed over the years the basic formula has evolved into practical one- and two-bedroom designs that include porches where people can relax, and high ceilings to make the small spaces seem spacious. 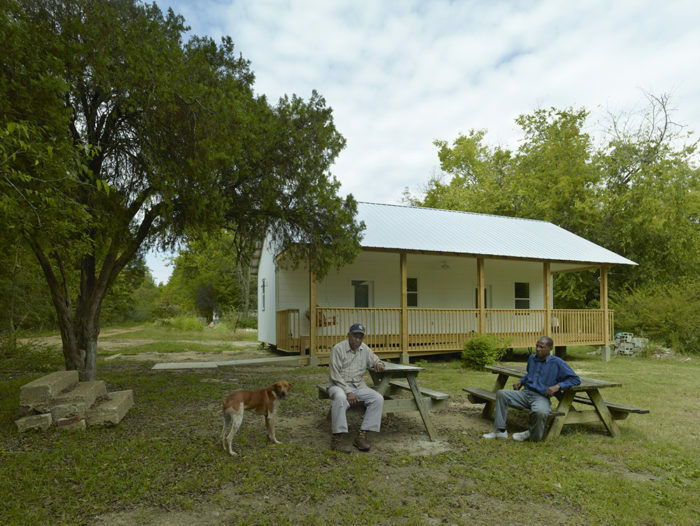 Rural Studio was launched in 1993 and encompasses more than the 20K Home initiative. 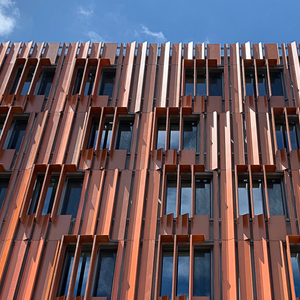 In a phone call, Rusty Smith, its associate director, said students have designed and built more than 200 structures over the last quarter-century — not only houses, but animal shelters, libraries, town halls, and buildings for parks and recreation programs. But the 20K Home program has become the face of Rural Studio. The houses are considered “academic experiments” and given away to people who need them. 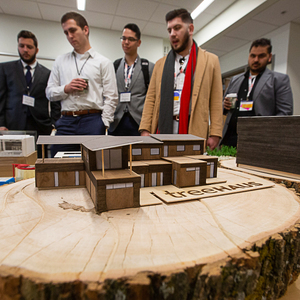 Students design and build a couple of new houses each year and so far have produced about 30 of them since the program began. If the original target was $20,000 in total costs, Smith admits that 13 years later that’s really not possible. The cost of materials alone has probably doubled since then. 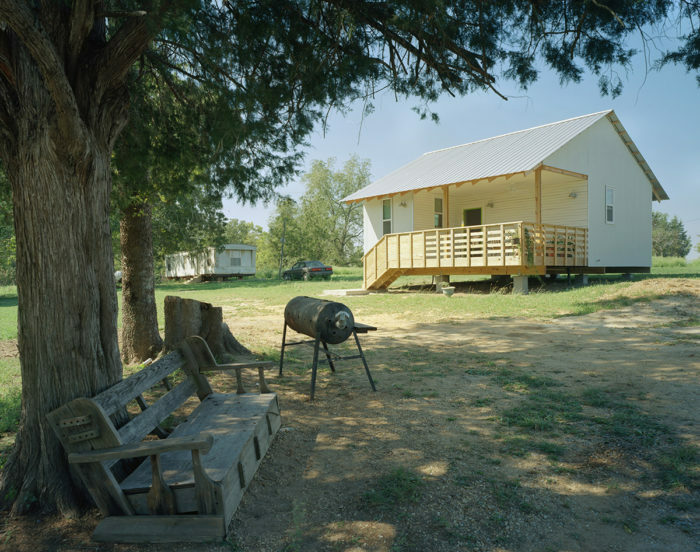 Rural Studio’s work with Fannie Mae is bringing the program into contact with a variety of players in the housing industry, including the U.S. Department of Housing and Urban Development, the Department of Agriculture, the Department of Energy, the National Institute of Building Sciences, Habitat for Humanity, the Healthy Building Network, and the Insurance Institute for Business & and Home Safety. The goal is to produce a model for affordable housing that can be adapted to different markets in different parts of the country. “We’re in a test and learn phase with Fannie Mae,” Smith said. 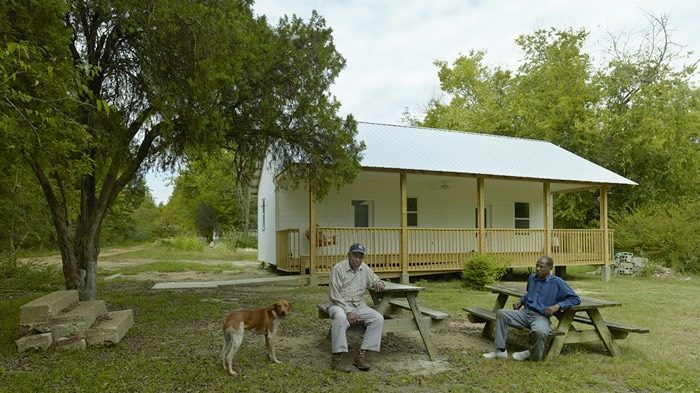 One thing Rural Studio brings to the table is its experience with small, inexpensive homes that come in well below Habitat for Humanity’s typical build. 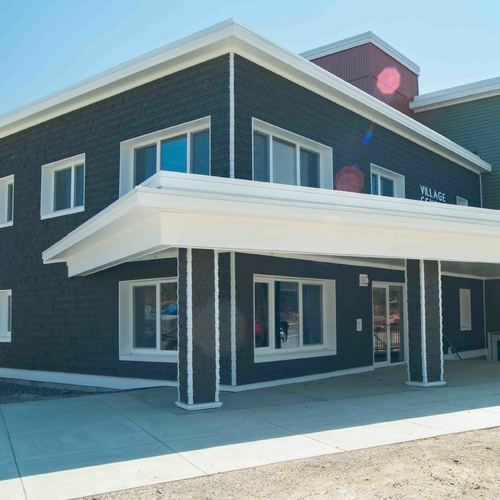 Smith says that Habitat’s typical house is now in the $100,000 to $200,000 range and may have as many as four bedrooms, while the Rural Studio model tends toward the one- or two-bedroom, one-bath model of less than 1,000 square feet. At the end of the three-year collaboration with Fannie Mae, Smith said the result should be a comprehensive set of documents that organizations around the country can use to produce affordable homes in their own service areas. The documentation will include much more than construction drawings that can be turned over to builders or non profits. As the 20K Home program evolved, Smith said, it became obvious there are many obstacles to building houses that poor people can afford, and that to focus on the initial cost of construction is to see only part of the picture. Those include issues of credit, zoning, communication, energy costs, insurance, and maintenance. “It’s a pretty complex issue,” he said. One of the most important benchmarks, however, is the monthly cost of living in the house. Lower monthly energy costs mean homeowners can spend more on the house upfront without inflating their mortgage payments. 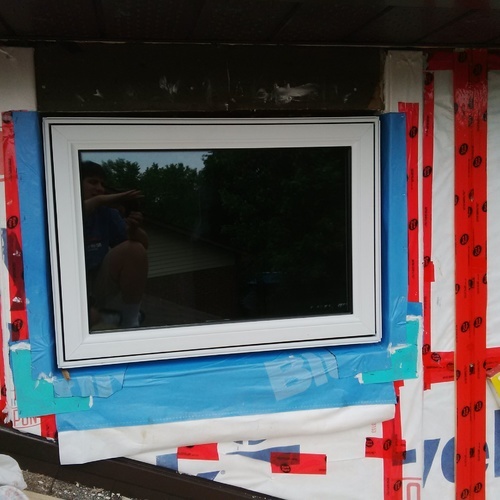 Reducing energy costs by just $25 a month translates into an extra $5,000 for construction, Smith said, while making the house a better risk for the mortgage lender. 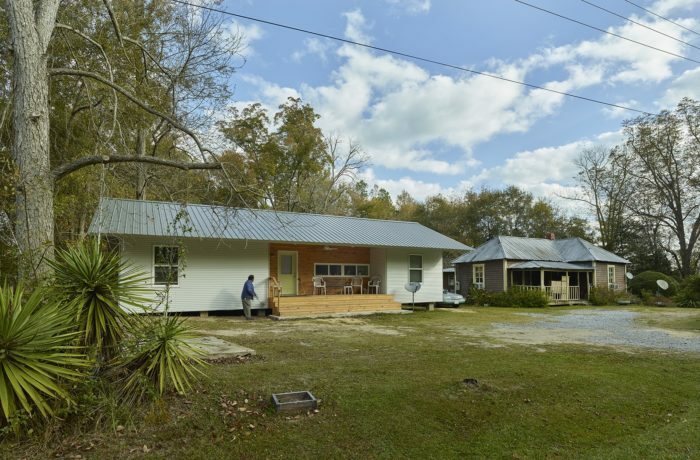 Rural Studio is working with Habitat for Humanity on a new house in Alabama built to the Passive House standard. 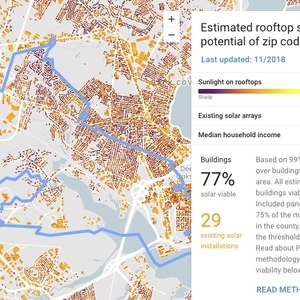 Energy bills will add up to an estimated $20 to $35 per month, rather than the $125 to $135 that a built-to-code house would cost the owner. Just down the street, they plan a similar house that will be built to the zero-energy ready performance standard of the U.S. Department of Energy. Designers will be able to compare first costs vs. the costs to the homeowners on the back end.